One of THE most FAMOUS, ICONIC Hard Rock Bands of the late 1970’s and 1980’s! Past, . . . Meeting present! It’s no secret, and not to take anything away from the generation of today but, back in the day, everyone really knew how to rock it, and still do! Everyone! 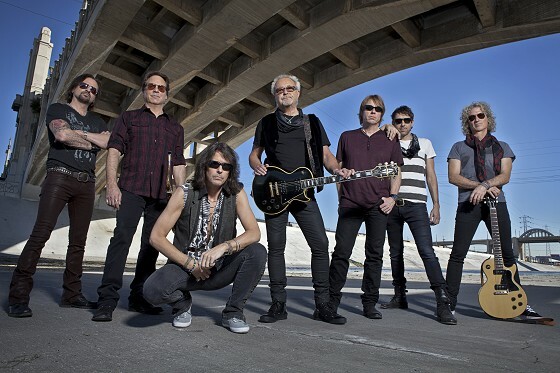 Just everyone, should experience the unforgettable, infamous, iconic, hard rock, music group, FOREIGNER, who will be performing at the TBCA, March 4, 2019, on their and international, The ‘Cold as Ice Tour’. When you take the life-long, musically architectural genius, talent and vision, of Mick Jones, Kelly Hansen, Thomas Gimbel, Michael Bluestein, Bruce Watson and Chris Frazier, and put them all together, you experience the most personal, collectively electrifying expressions, of their unformidable stylings of rock music, like never before! Mick Jones, lead guitarist, keyboardist and backing vocals, is best known as the founding member of the British-American rock band Foreigner in 1976. Jones is also a member of Songwriters Hall of Fame and is the producer of ten multi-platinum albums. He has also been nominated for Grammy and Golden Globe awards for songwriter, performer and producer and is the winner of the prestigious Ivor Novello songwriting award, in Britain, 1998. Kelly Hansen, lead vocalist, has a musical career history that profoundly resonates his gift of voice and a personal personification that ultimately engages the audience. Hansen’s professional journey to him joining FOREIGNER, is ultimately impressive, to say the least. Thomas Gimbel, is the multi-instrumentalist of the band members. A seasoned musician in rhythm guitar, saxophone, keyboards, flute, drums and also backing vocals, brings with him, unimaginable diversity, evoking emotional depth to the musical performance. Michael Bluestein, (Mike) keyboards and backing vocals, exudes musical genius, naturally blending with the timeless creations of FOREIGNER. Bruce Watson, also lead and rhythm guitarist who, is a most natural fit with the band, also brings to the stage, his outrageous energy, branding the signature style of FOREIGNER. Chris Frazier, is a world class drummer and current band member of FOREIGNER. Chris brings the beat that beats them all! Frazier has played for veteran and rock icons since 1985 to 2010 and in 2012, joined the unforgettable, iconic rock group FOREIGNER. In brief, when it comes to the history of ‘rock and roll and rock music’, we would have to go back to the year 1950, 2120 South Michigan Avenue, Chicago Illinois. The name of the place is called Chess Records Studio. This is where rock and roll and rock, all began. Right out of the deep south, a man considered to be the father of modern Chicago blues, McKinley Morganfield, more professionally known as Muddy Waters, is said to of incalculable influence, on blues as well as other American idioms—such as Rock and Roll and Rock music. With the introduction of rock and roll on the vinyls and in the venues, the masses were literally breaking down barricades to get near band members who were performing in theatres, auditoriums and ball fields. The music and the masses, were breaking down, not only fences and barricades, they were breaking down, political, social and racial differences, that existed for hundreds of years. Rock and Roll literally changed, not only history in music, but history itself. A clear statement was being made universally by the masses, that music, is the soul of the world and Rock and Roll was here to stay! As for the band name ‘FOREIGNER’, the name, makes absolutely, perfect sense. When the band was first formed, it consisted of six members, which were, Mick Jones (founder and band leader) along with, Ian McDonald and Dennis Elliott, who were all from Great Britain. Lou Gramm (lead vocalist), Al Greenwood and Ed Gagliardi, were all from the United States. Together, they were foreigners to each other, as well as, no matter where in which country they would be performing…. some of the band members would always be a foreigner. So. That’s the premise on which the band came up with the perfect name, FOREIGNER. FOREIGNER, with its numerous smash hits, is especially noted for their #1 hit, ‘I Want to Know What Love Is’. Released in November 1984, this power ballad was number one in the United Kingdom and the United States and to this day, continues in its acclamation of popularity. With such songs as, Juke Box Hero, Double Vision, Urgent, Waiting for A Girl Like You and As Cold as Ice, FOREIGNER, continues to accelerate in fame, through massive airplay, media downloads and unforgettable tours. Although there is nothing like a live performance, technology has afforded music lovers to experience and re-experience, the timeless pieces through social media platforms, apps and downloads, Mp3 Players, discs, cd’s and vinyls. And NOW! With the resurgence of the vinyls in the music industry, coupled with the bands themselves, going out on tour, this combination is the precise recipe for the revitalization and resurrection of that perfect time era, ROCK. It’s not that rock was ever dead … but this kind of ‘rock’ just can’t be duplicated! Come close maybe, but never duplicated! It is unexplainable, the feeling one gets, attending a live performance of FOREIGNER. The enigmatic vibe is so intensely moving and euphorically energetic, that the culmination of the total experience takes you to a dimension that you will consider it to be, one the most unforgettable highlights of your life. In a brief and personal interview with multi-instrumentalist, Thomas Gimbel, Mr. Gimbel was very conversationally generous and very hospitable as well. The overall essence of the interview felt like, we were just two long-time friends, sitting around reminiscing about, the band, music and history of Rock. Commencing their 2019, COLD AS ICE, Tour, February 22, in Coquitlam, B.C., Tom expressed the huge excitement as he and the band prepare for the Canadian/U.S. tour. 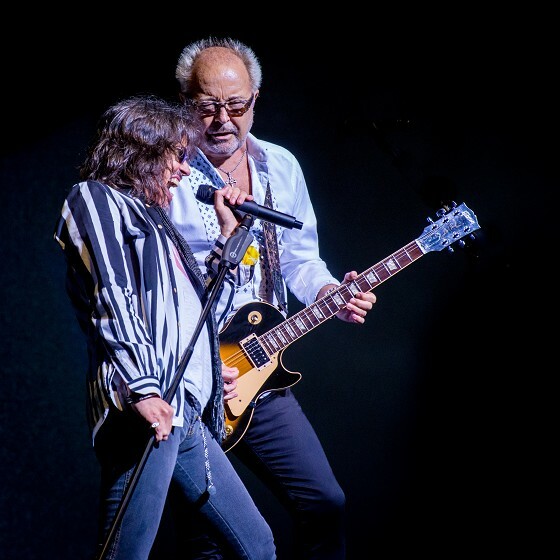 (https://www.foreigneronline.com/tour?pg=1 ). Between tight travel times and tour schedule, the band, depending on distance between venues, will travel by both ground coach and air. The 2019 tour is extremely busy but, for these guys, that is all part of the fun and the excitement. There I was. Rushing around, phone in one hand and looking for my paraphernalia with the other, setting up the recorder, with pen and paper in hand, finally getting situated for the conversational exchange …and then taking a big breath! T: “Oh. 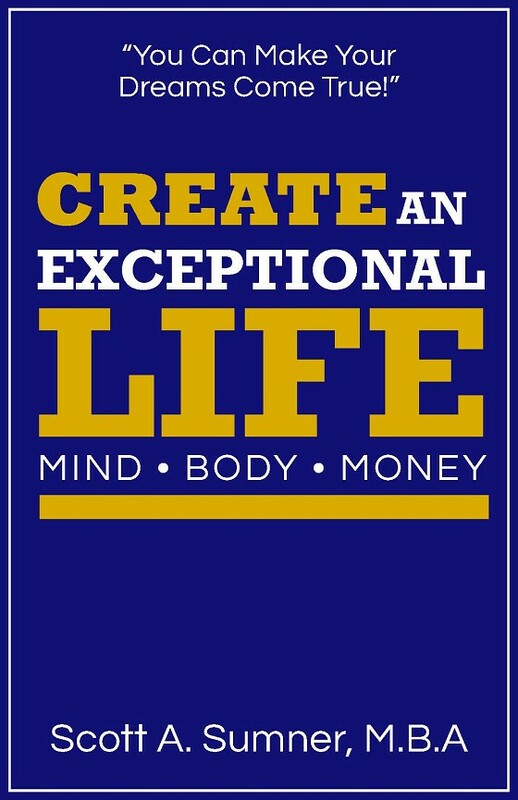 My pleasure!” Tom cordially replied. Not wanting to delay the man or take advantage of his time, I just dove right into the dialog. S: “So. Tom? What keeps the band out on tour?” Tom did not hesitate to share his enthusiasm. I suggested that they also bring high stepping boots, because it gets a little deep around here! We both had a little chuckle and Tom went onto share a little more about what the band has been doing recently, besides getting ready for this tour over the last several hundred days and nights. S: “Having performed in a band myself for a couple of years, it is a different perspective when you are up on stage, as opposed to when you are down in the audience. I love the energy!” I shared. You could hear the excitement in his voice as if he had just come back from one of their tours. T: taking a long breath, “I know we played in Sault Ste. Marie, … and it’s possible. We’ve played everywhere in the world at least a few times.” … Tom notes, “Not positive, but highly likely, as it sounds familiar.” finishing off his comment with a hearty laugh. Tom explains. “For me personally, touring with Aerosmith, we played Woodstock 2, an audience of 400,000 people. It was SOOO cool and when the crowd would cheer, it would sound like a jet engine taking off! And with FOREIGNER, we did a festival, I think it was 200,000 people. So, these festivals, they can get really large, but the biggest audience is going to be on T.V. … FOREIGNER, … we played a show on T.V. New Year’s Eve and they told us that there would be like, … 17 million people watching. That’s the biggest audience, yes. S: “Considering the number 17 million viewers for the New Year’s gig, does stage fright come in different levels for when you’re performing in front of larger audiences? With so much information about the band out there in media and having hundreds of interviews before, it is sometimes difficult to present original questions to the personality that doesn’t make them feel like a broken record and hopefully adds some ‘pause for thought’. Taking a long breath in contemplation, Tom replies, “The list is long. The list is long but, it probably started with Elvis Presley, … and then the Beatles. S: “How about Buddy Rich?” I ask. Nearing the end of the interview, Tom and I spoke of forgotten songs of our time and we bounced a few ‘remember when’s’ around. Tom was most delightful to interview. He is a great history buff when it comes to rock music and its roots. Thanks to Mr. Tom Gimbel for one of my greatest moments in history, the interview, and thank you FOREIGNER, for all the years of putting it out there for us to enjoy and reflect on the memories of our own history through your music. Every song has a story and every story has a song!